A new name was added to the village war memorial in 2011 , that of Ralph Ellis Bowell. 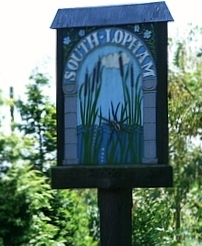 Ralph was born and brought up in South Lopham . . . more.